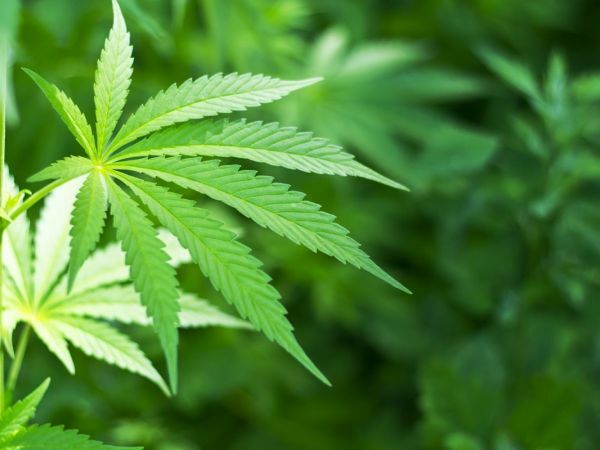 SALEM — Amid a fight that is spreading to Congress from the 18 states that have legalized hemp production, unlikely partnerships between congressmen have formed in Washington, D.C.
Oregon Rep. Suzanne Bonamici, D-Beaverton, also put forward a similar provision. But the unlikely congressional pairing didn’t stop there. Oregon Democratic Sen. Jeff Merkley and Senate Minority Leader Mitch McConnell of Kentucky put a provision in last week’s $1.1 trillion spending bill to strip from federal agencies the power to prosecute hemp. “I think you’ve got a situation here where, it might surprise some people, but there have been efforts to deal with cultivation of hemp,” Blumenauer said in a phone interview Friday. “Allowing it to happen has taken hold in both” Kentucky and Oregon. The Drug Enforcement Administration engaged in a battle that irked Kentucky officials when the agency seized 250 pounds of seeds that were being imported through Kentucky’s Department of Agriculture to launch its hemp program in May. 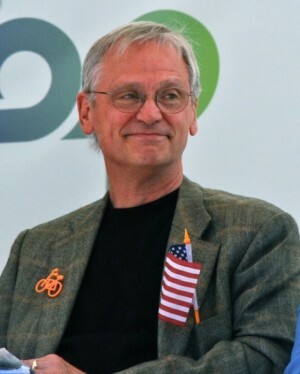 Blumenauer, who was directly involved in fighting for the Oregon ballot measure that legalized recreational marijuana, pointed out he looks for bipartisan support for all of his bills. “I guess McConnell picked it up and ran with it because it’s popular at home. I wish more people would pick it up and run with it because it is popular,” Blumenauer added. Oregon is close to finishing a drawn-out process of creating rules for hemp growers to follow as the state looks to regulate a plant that has been illegal federally for four decades.